DESCRIPTION FABULOUS END UNIT LOADED WITH UPGRADES AND ONLY STEPS TO AUBURN BAY LAKE. 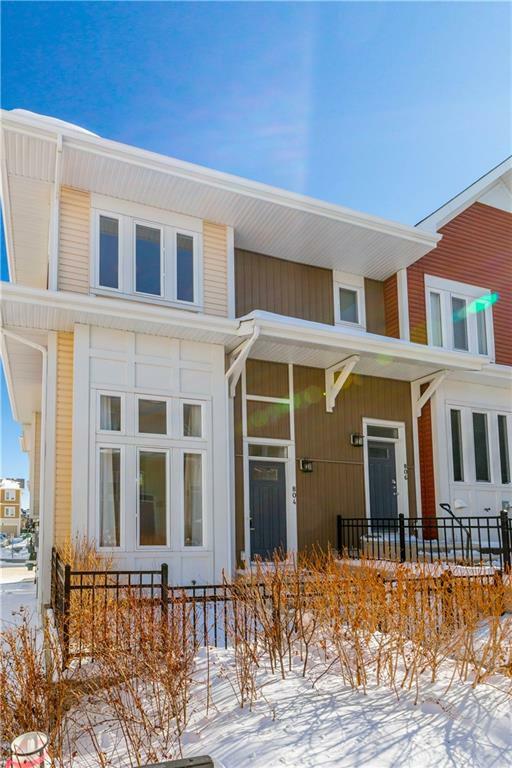 THIS UNIT BOASTS A SPLIT LEVEL DESIGN WITH 2 MASTER BEDROOM FLOOR PLAN WITH THEIR OWN ENSUITES. STAINLESS APPLIANCES, GRANITE COUNTERS IN KITCHEN, HARDWOOD FLOORS THROUGHOUT THE MAIN WITH VAULTED CEILING IN THE LIVING ROOM. INSULATED DOUBLE GARAGE ATTACHED. FULL LAKE ACCESS, GREAT PLACE TO CALL HOME! 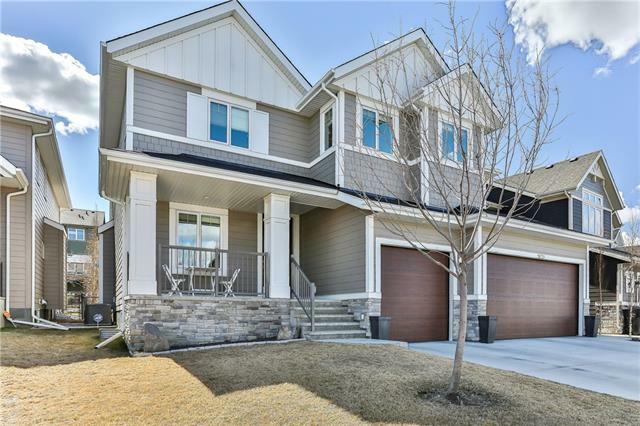 Home for sale at 804 Auburn Bay Sq Se Calgary, Alberts T3M 0E9. 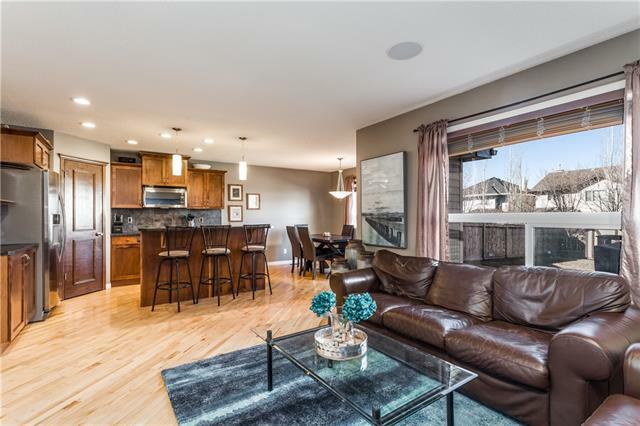 Description: The home at 804 Auburn Bay Sq Se Calgary, Alberta T3M 0E9 with the MLS® Number C4229453 is currently listed at $324,888.